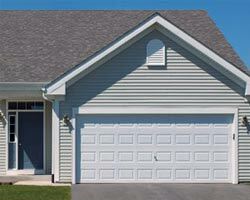 If you live in the “Royal City,” you should have a royal house to match. 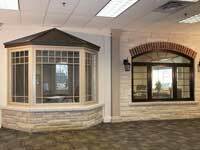 You don’t have to live in a mansion to feel like royalty. 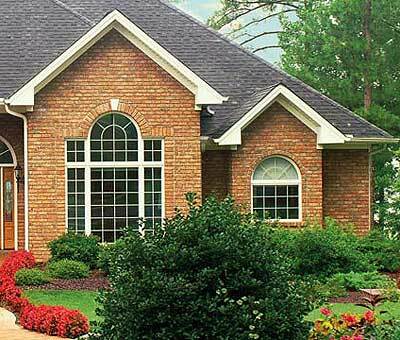 You just need to make your house the best version of it that it can be. 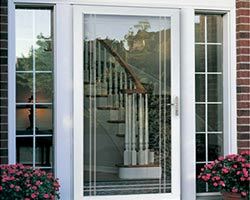 Total Home Windows and Doors can help you create a whole new look for your Guelph home, elevating its status and its value. 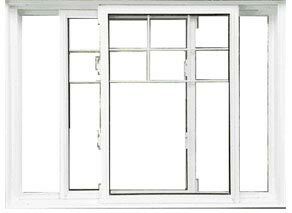 You may not think of replacement windows as much more than functional. 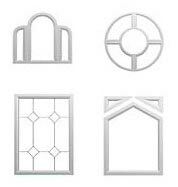 However, choosing the right designs can have a big impact on the design of your home. 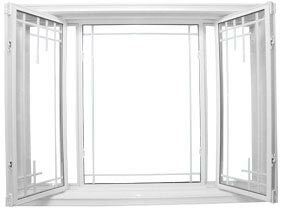 Consider how different your home will look if you replace a small, casement window with a picture window that runs nearly floor to ceiling. 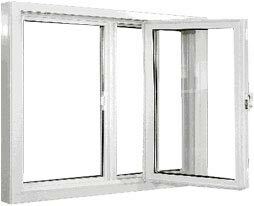 Or what a change you will make if you put in bay windows in your front sitting room. 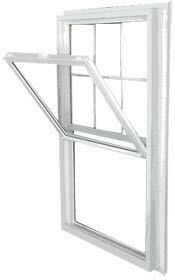 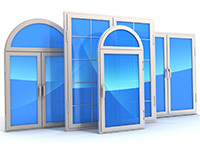 Design and function should work together in the best replacement windows. 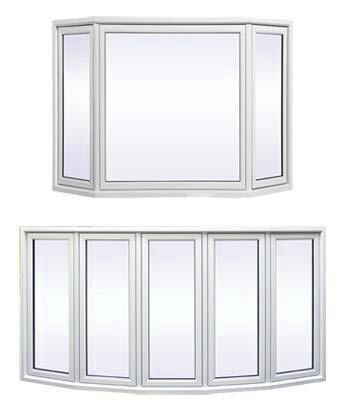 Our vinyl windows also work to improve the energy efficiency of your home by creating a stronger layer of insulation. 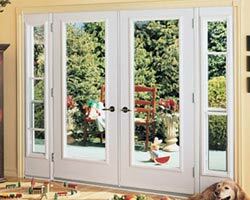 You’ll create a more consistent atmosphere inside your home, and you’ll spend much less on energy costs over the years. 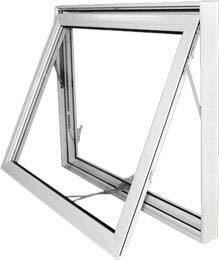 Between the low cost of buying the windows and the energy savings you will reap, the windows pay for themselves over time. 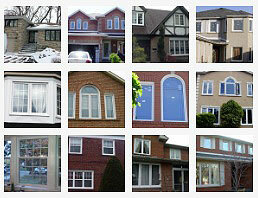 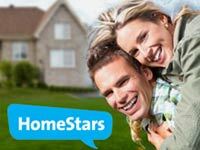 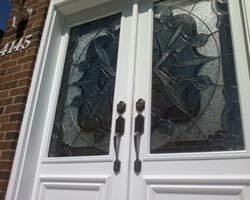 Total Home Windows and Doors works to provide the lowest prices on the best replacement windows in Guelph. 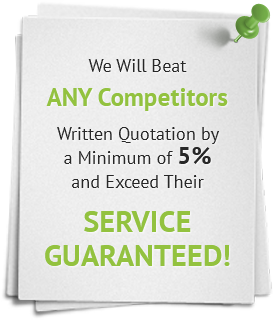 If another windows company does manage to beat our prices, just bring us a written estimate and we’ll beat it. 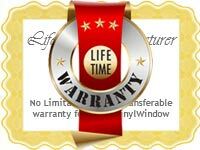 We ensure further cost savings by providing a lifetime warranty on all our products. 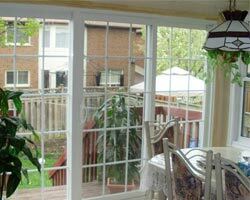 Get the total window replacement that your Guelph home needs. 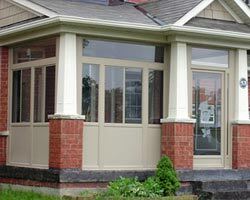 Call Total Home Windows and Doors to find the best vinyl windows to update the look and performance of your home.